While you are reading this, I am on my way to the Cannes Film Festival. I always have a great time there and have so many wonderful memories such as the dinner I attended with the lovely film crew of «High Strung» and Swarovski. As I am a ballerina myself, I absolutely adore this movie. 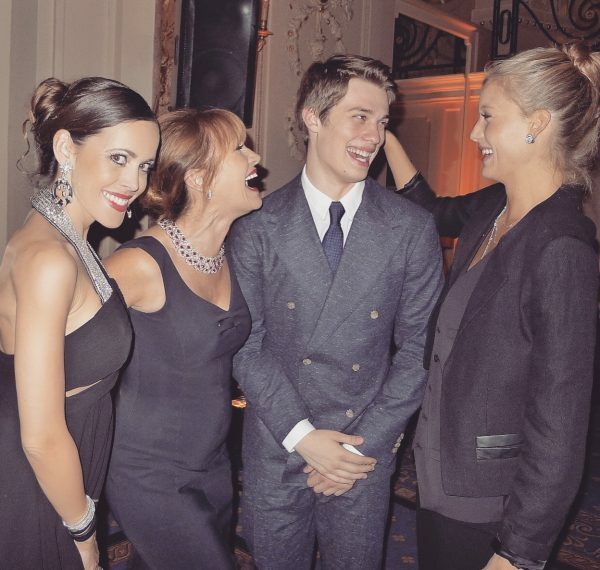 Dancing with the main actors: Jane Seymour, Nicholas Galitzine and Keenan Kampa. The plot is about a hip hop violinist is busking in the New York subway. When he encounters a classical dancer on scholarship at the Manhattan Conservatory of the Arts, sparks fly. With the help of a hip hop dance crew they must find a common ground while preparing for a competition that could change their lives forever. 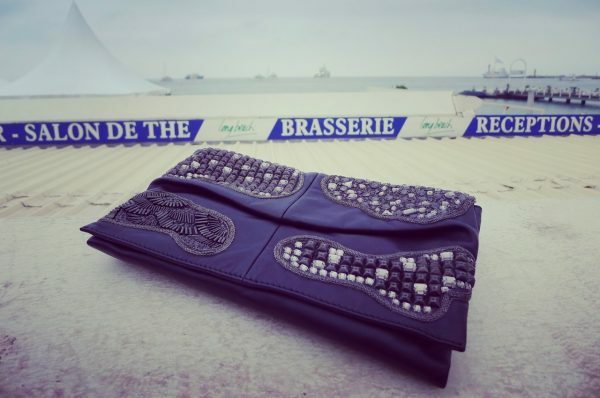 by Piaget, leather bracelet by Hermès, diamond ring and bracelet, both by Vainard Fine Jewellery.